Illinois homeowners pay less than the national average for home insurance. The national average is $1132 and homeowners in Illinois pay on average $987. Illinois has a lot of bad weather. The summers are hot and some areas see tornados. The winters are chilly and see ice storms with plenty of snow too. Most of the homes in the state were built at least 50 years ago, so they can easily run into problems due to construction methods of that era and simply the passing of the time. Illinois is also prone to floods. Unfortunately it’s not typical for water or flood damage to be included in coverage for home insurance in illinois but you can add it on to your plan. The state is seeing even more severe storms and they are causing more and more damage to homes across the area. Nationwide is one of the top insurers in the state for many reasons. It has a great program called Brand New Belongings which can be added to your plan and it covers your personal belongings. That’s great because if something happens to your computer or a beautiful sculpture you just got then you can file a claim with your homeowner’s insurance. They also have a great claims process which makes it easy to file on in a timely manner. 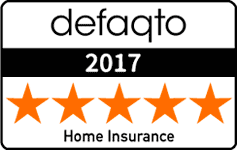 They are a well known nationwide insurance company that is great at providing coverage to anyone who qualifies. They have great resources to help you learn about how to care for your home and they will give you a free consultation with an insurance agent who sells home insurance in Illinois to find out how you could save with many of their discounts. 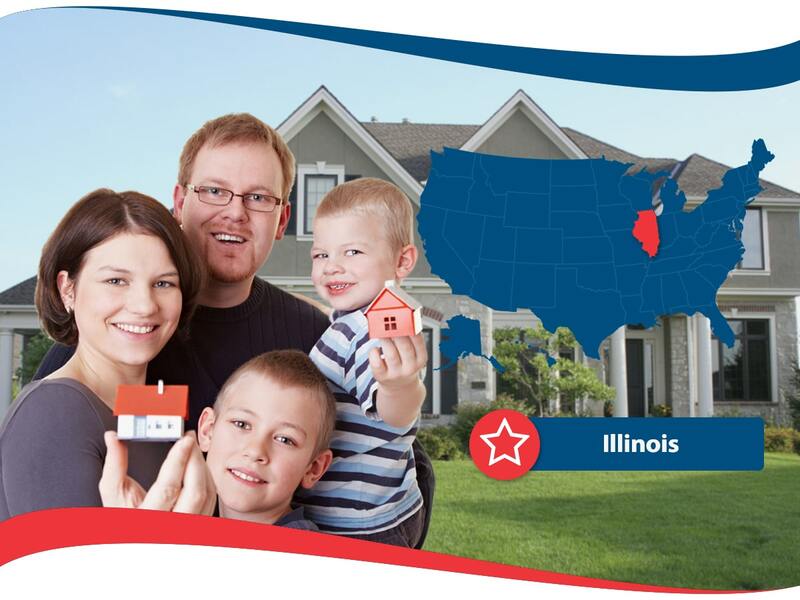 State Farm is another great insurer offering coverage in the state of Illinois for homeowners. They have some important things covered in their policy which includes frozen pipes which can happen in many areas of the city and damage from heavy snow breaking your roof. While some areas of Illinois are urban, like Chicago, most of it is more suburban or rural. There is even an option for coverage in case you need to upgrade your older building to meet modern building codes. State Farm might be the most affordable option for many Illinoisans. Farmers Insurance is another national insurer that is quite popular in Illinois. They have great policies with many of the same features as other companies. However, they might have the most discounts in the state. They offer deep cuts for LEED certified buildings and quick quotes so you won’t have to wait to compare prices. They also have an app for fast claim submitting. Chicago is a major center of the state and it is also the 3rd largest city in the entire US. It has an average insurance cost of $1200 which is pretty great when you consider this is a major city that can be kind of expensive to live in. Aurora, IL is the 2nd largest city and it is significantly more expensive than Chicago to get home insurance Illinois because it is about $1600 per year. This is a really nice area with beautiful homes. The cheapest cities for home insurance in the state are DeKalb and Rockford. The most expensive areas include McLeansboro and Vienna. So, where you live can have a big impact on how much your home insurance will cost you. Illinois is a great state with a lot of variation in price for home insurance. You can always get quotes from multiple companies and then get the one that is best for you. If your home insurance is too expensive you should shop around or consider moving to a new city that is more affordable! Well, that doesn’t seem like a very doable option for most, but it is something to consider for sure. Insurance is something that everyone needs for their home and if you own your own home, you should get it. If you are renter you should still get renter’s insurance. Everyone should have their belongings covered under a proper plan. Otherwise you could find yourself up a creek without a paddle and no way to get any financial assistance to regain your life after some kind of a disaster.